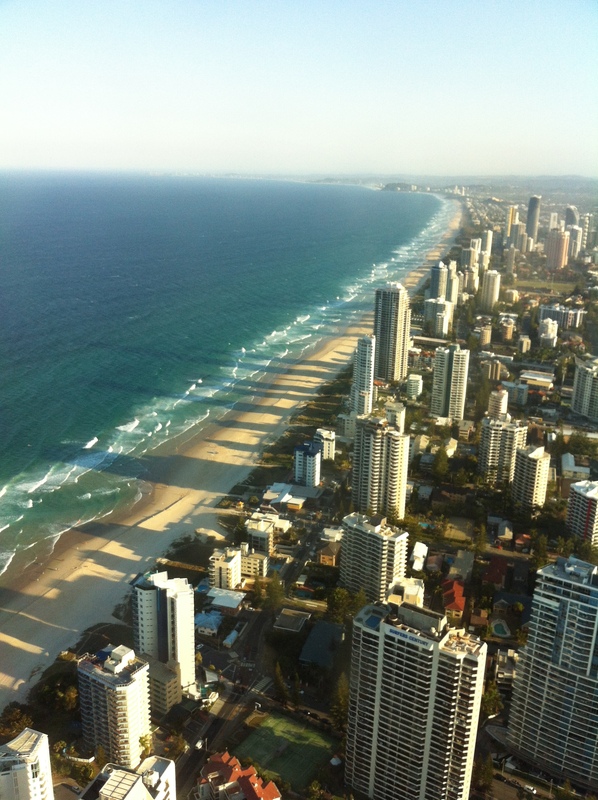 Gold Coast is one of the best places I’ve ever been to. It was paradise for me. The beachfront extended long beyond what your sight can reach. They say beach extends more than 53 kilometers, that’s so much more beach than I’ll ever need in my lifetime. There’s a lot of beautiful sand to lie on. The seawater was still cold when we were there, but it had good waves worthy of a little swim or a nice surf. The main segment of the beach is even called Surfers’ Paradise, and the place is very worthy of the name. Gold Coast, of course, boasts of its exceptional coasts and beaches. In addition, there are a lot of other recreation places and attractions in town. 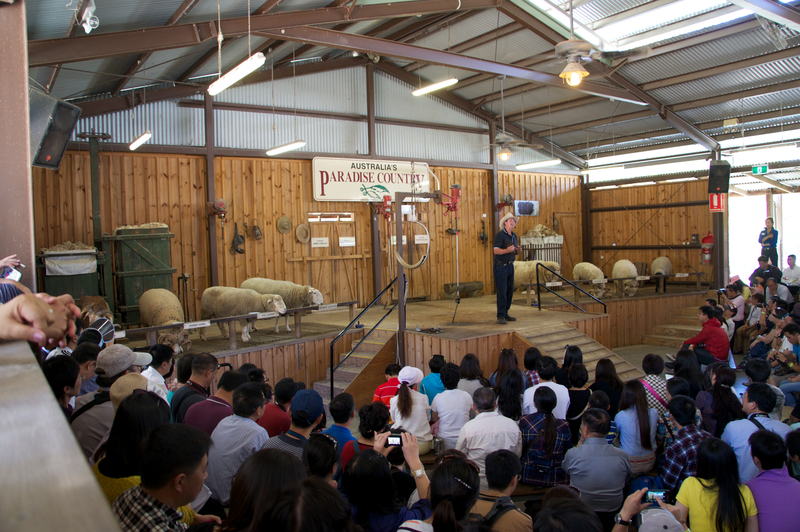 There’s Movieworld, Dream World, Sea World, White Water World, Wet n’ Wild, Australian Outback Spectacular, Paradise Country, among so many other attractions around. 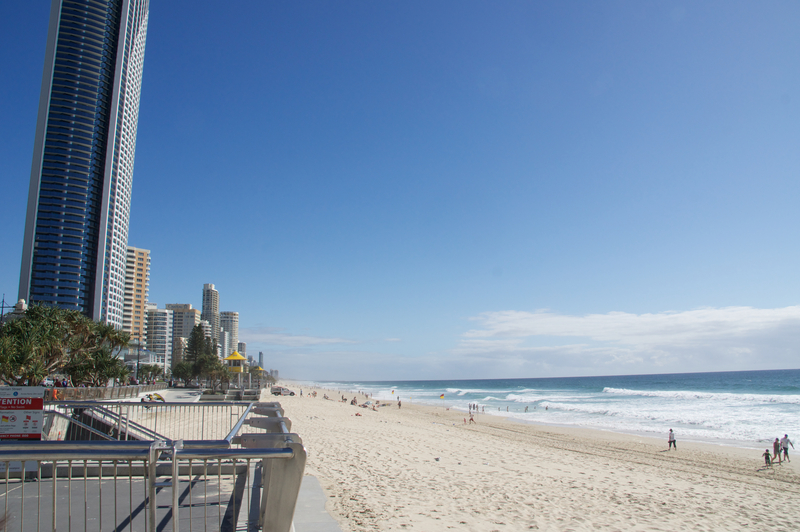 While we were in Gold Coast, we stayed in the Surfers’ Paradise area, in the Q1 hotel. 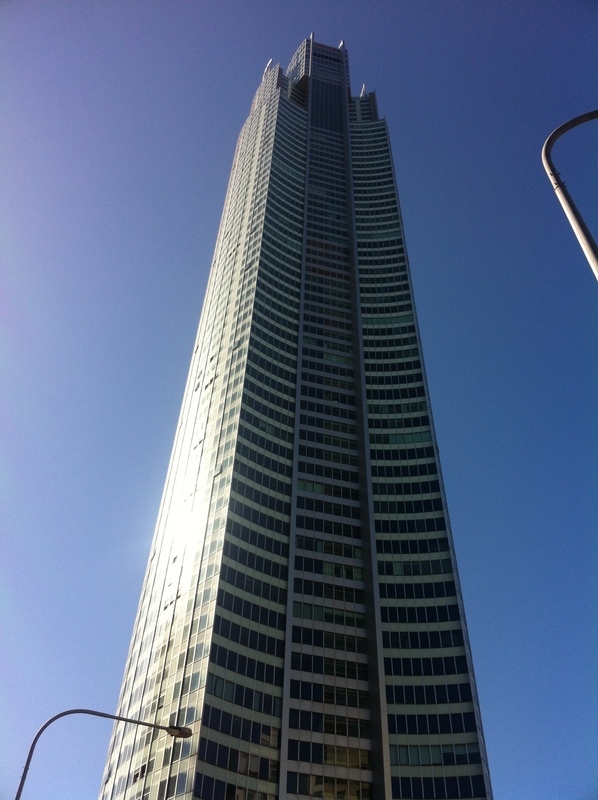 Q1 hotel is the tallest building there, and one of the tallest residential buildings in entire Australia. They had a viewdeck at the 77th floor from where you can see almost the entire Gold Coast area, and maybe even nearby areas. There is also an option to go up even further on top of Q1 to its spire, but it requires an additional pay, and you will need to be strapped to a full body harness to step outside the building at that height. We had a VIP pass, which allowed us unlimited entry to Movieworld, Sea World, and Wet n’ Wild. We had limited time though, so we just got to go once to Movie World and Sea World, but no longer had time to go to Wet n’ Wild. The Sea World was amazing. I’ve been to Sea World in San Diego before, but that was more than ten years ago that I can barely remember how it was. Sea World in Gold Coast was big, and it had a number of big enclosures for different marine animals – dolphins, manta rays, sea lions, and sharks, among others. There was also a huge place for some polar bears. We did watch most of the main shows, but didn’t get the time to ride the rollercoasters again. We went to Paradise Country too, a good place to see a bit of Austalian wildlife. Of course we didn’t want to miss the chance to see koalas and kangaroos. There were also horses, sheeps, and other animals. It was just a good morning visit, and you can opt to have lunch there too. The place is just a kilometer or so from Movieworld. We also took good time at the beaches. How can anyone not be drawn to spend time at the beaches of Gold Coast? How I wish I knew how to surf though, because it seemed a wonderful place to surf. A good place to bake under the sun to, and I love sunbathing. A lot of people say that Gold Coast is the vacation capital of Australia, and I would totally believe them. There is so much there to enjoy, and a week is not enough to get to do everything. Perhaps you’ll just keep coming back. And yes, I plan to come back again someday. helpful & it helped me out a lot. I hope to present one thing again and help others such as you aided me.